This entry was posted on 14th May 2018 by WoodBlocX. 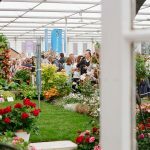 With the RHS Chelsea Flower show opening its doors to the public next week, we wanted to give our blog readers some Chelsea-inspired garden ideas. Over the years we have created our own exhibitions and contributed to many others. 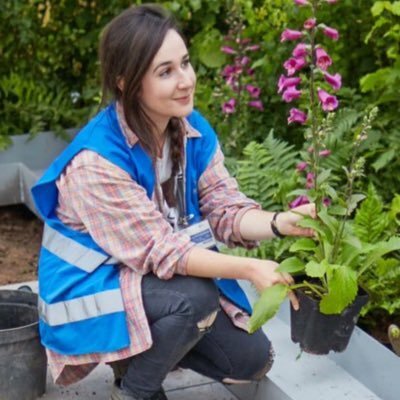 We’ve had the pleasure of working with RHS award-winning garden designers, including RHS Young Designer of the Year, Caitlin McLaughlin. Her design for Hillier won them a Gold Medal. 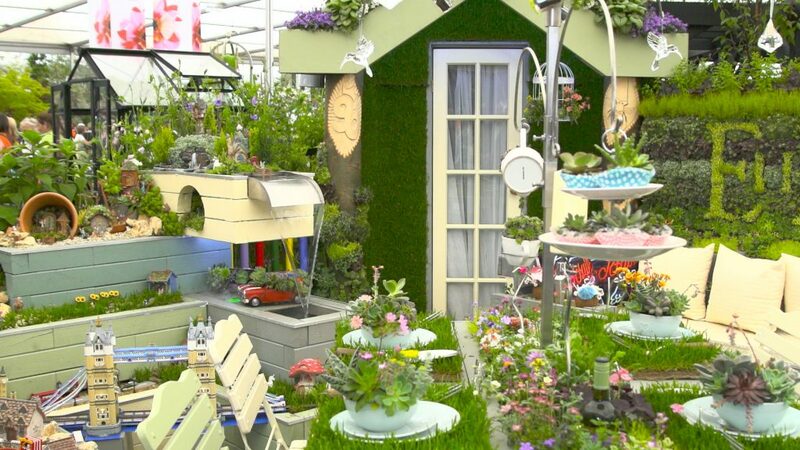 First off, create a realistic checklist – what elements do you want to include in your garden –planting, lawns, seating, storage, pathways etc? Work with the space you’ve got –whether it’s sloping or flat, you can create a garden that works in harmony with the terrain. Don’t over complicate it – if you do, you risk the project getting out of hand and spiralling budgets – make it simple and usable. 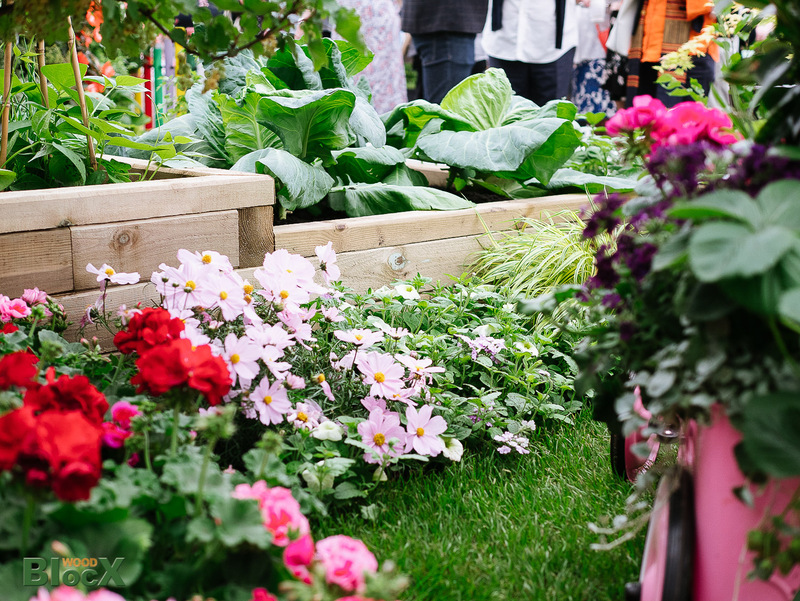 Use raised areas to improve the quality of your soil, create eye-catching height levels and make for easy access gardening. To see more from Caitlin watch this short video. 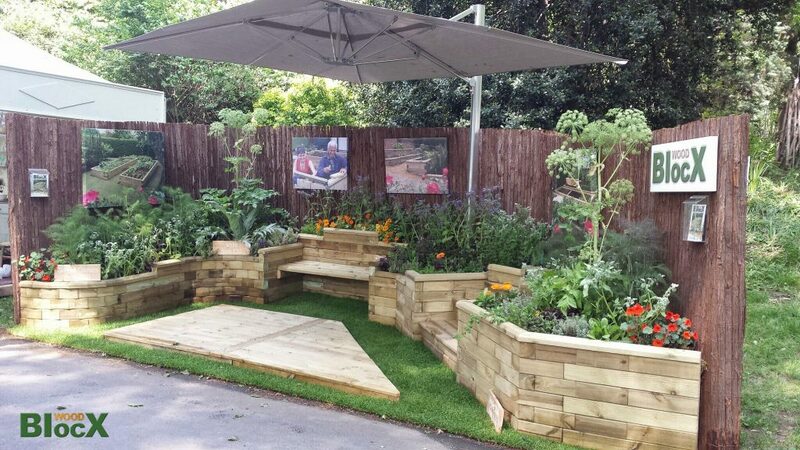 Last year we supplied our raised beds for an award-winning garden called 40 Sunbury Road. 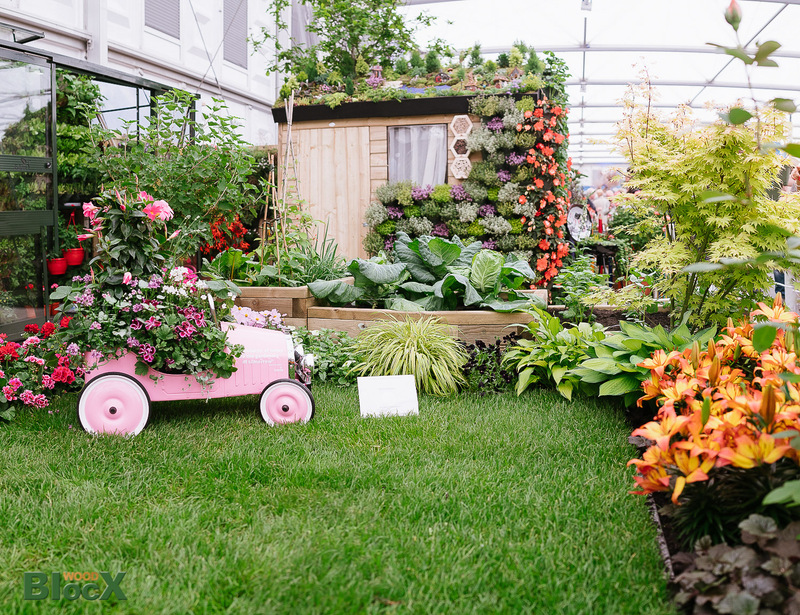 The garden showcased a typical sized UK plot with the aim of demonstrating that even a small garden can be filled with lots of interesting features whilst maintaining functionality. 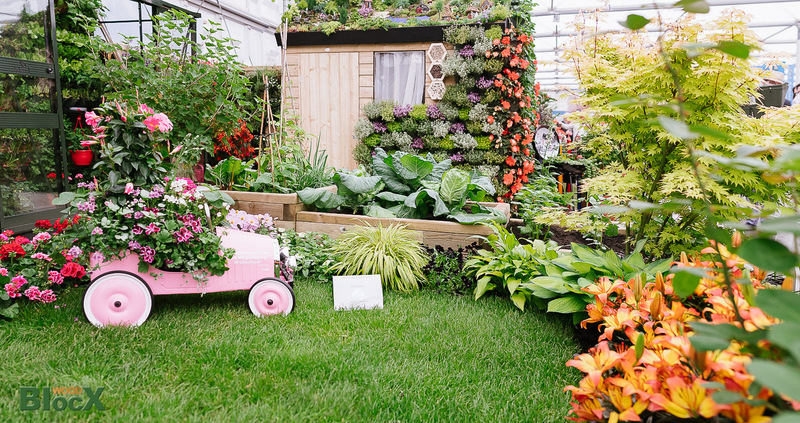 We installed a stepped planter, positioned at the end of the small lawn in front of the shed and filled it with easy to grow vegetables. The garden also featured a greenhouse, living roof and wall, pergola (ideal for growing creepers) plus loads of simple, manageable and beautiful planting. 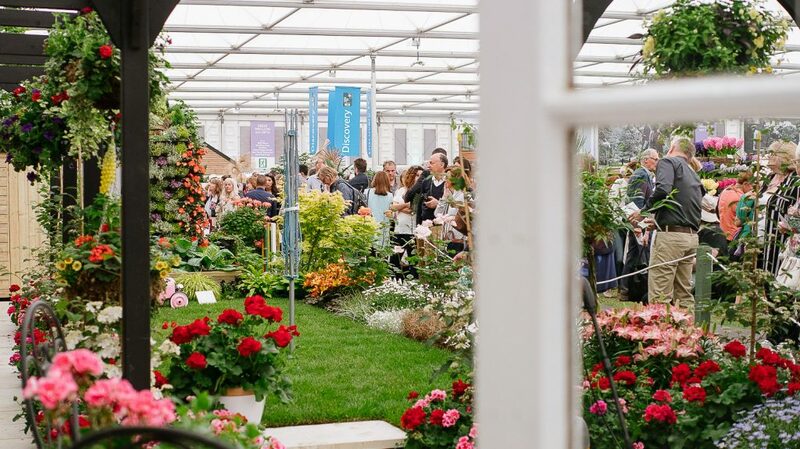 Check out some of our Chelsea exhibits from years gone by with plantings by a garden designer with more than 60 RHS Gold Medals to her name, Jekka McVicar. 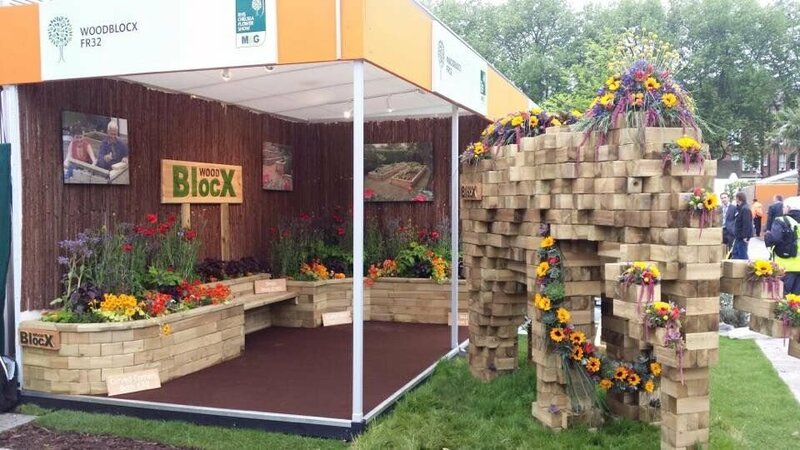 We kept the designs simple to showcase to visitors how WoodBlocX can be used to transform spaces large and small. We’ve even thrown in a WoodBlocX elephant for good measure!